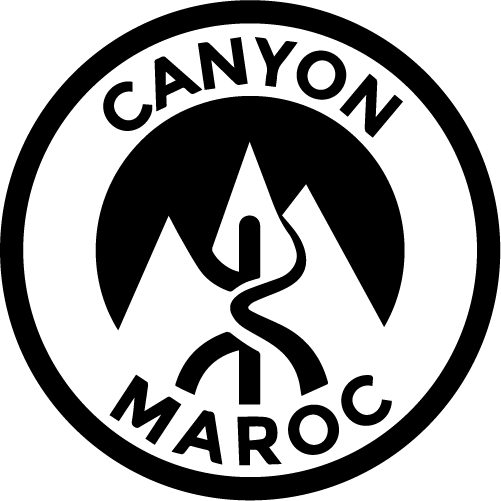 - Beautiful Canyon sports and watered with 9 abseilings between 6m and 35m. - Not to mention the cheers and the applauses which wait for you during the descent of the last waterfall! - Original: Possible to plan a hot tajine in the middle of the canyon instead of a cold picnic.